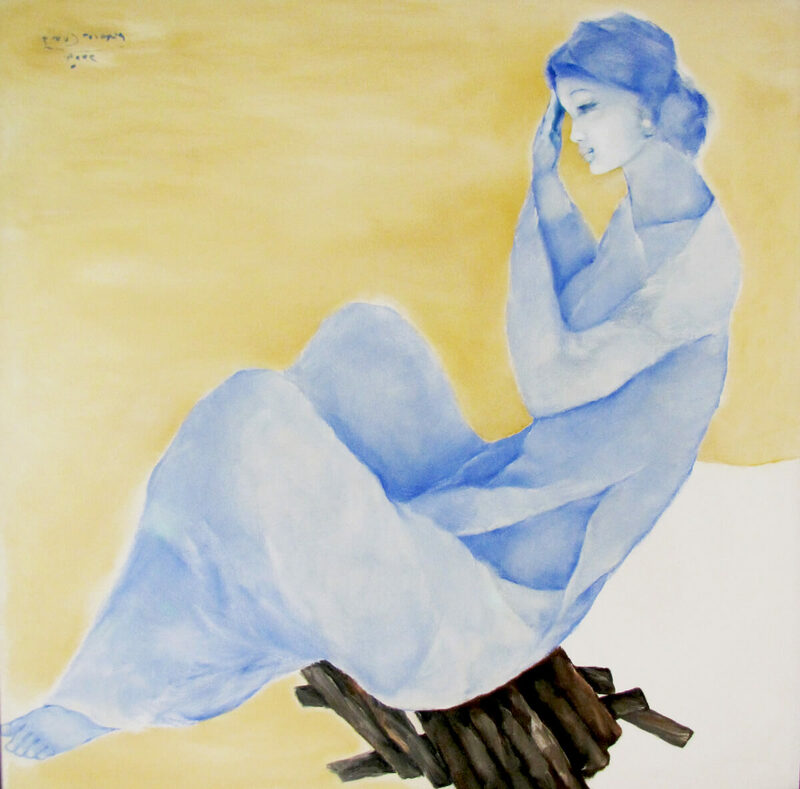 Contemporary Asian art is replete with extraordinary female portraits defined by gentleness, introversion and meditative character. 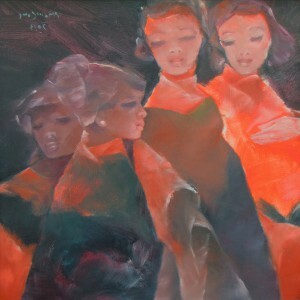 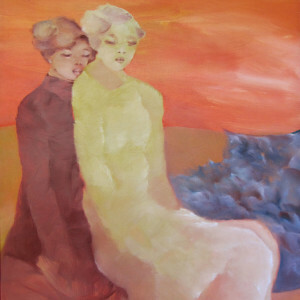 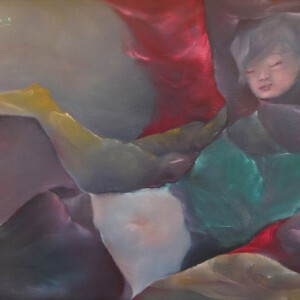 One can see those features in this painting by Pham Cung. 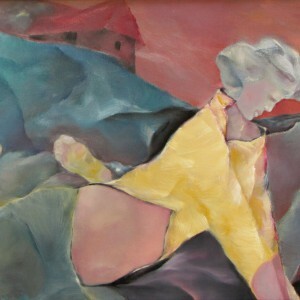 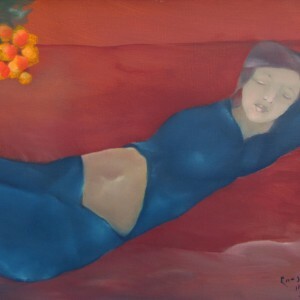 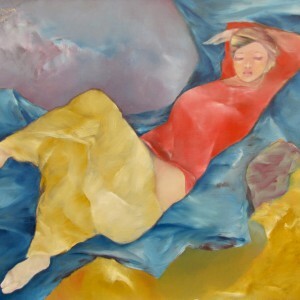 The combination of the blue color of the woman’s figure and warm yellow background creates the effect of inner light. 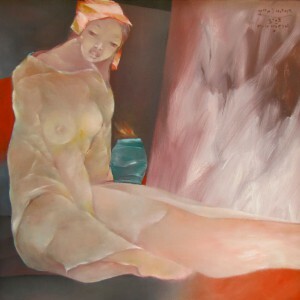 This piece aims to bring out the essence of the woman’s beauty.